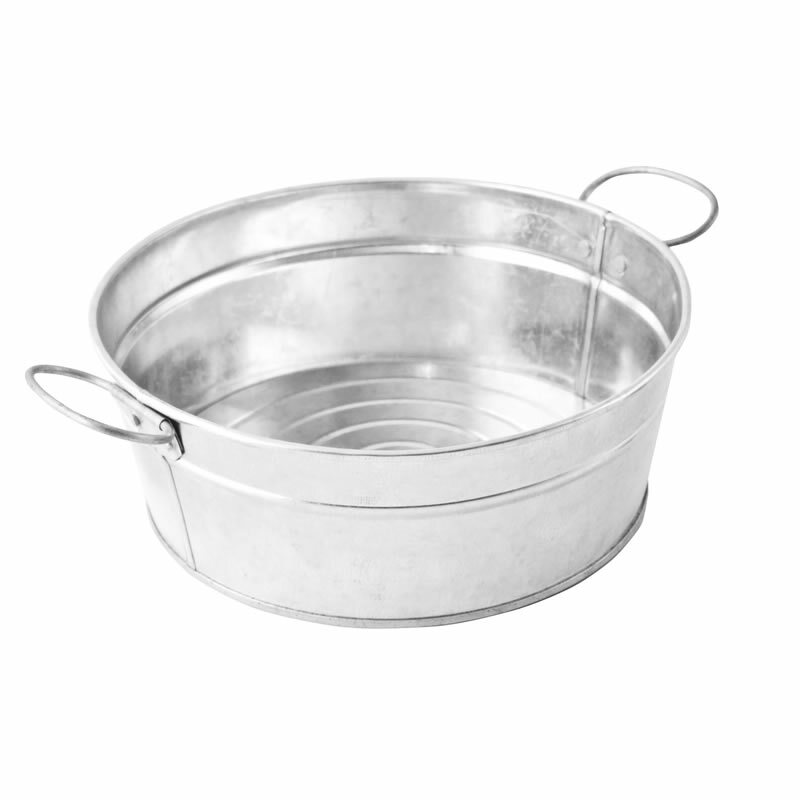 The Galvanised Round Tub 6x3inch is made from galvanised steel. 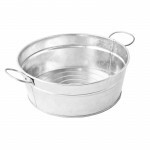 It is great for placing condiments in or for serving food, just line with greaseproof paper. Not recommended for use in the dishwasher, should be cleaned with warm soapy water. Sold singly.